Some of the links in this post may be affiliate links. 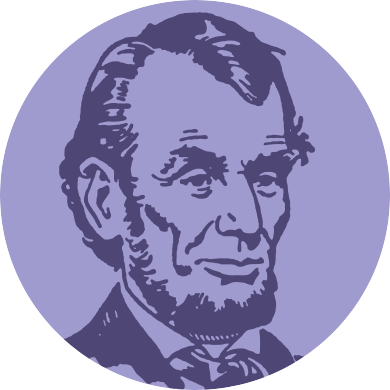 We’re letting you know because it’s what Honest Abe would do. After all, he is on our favorite coin. 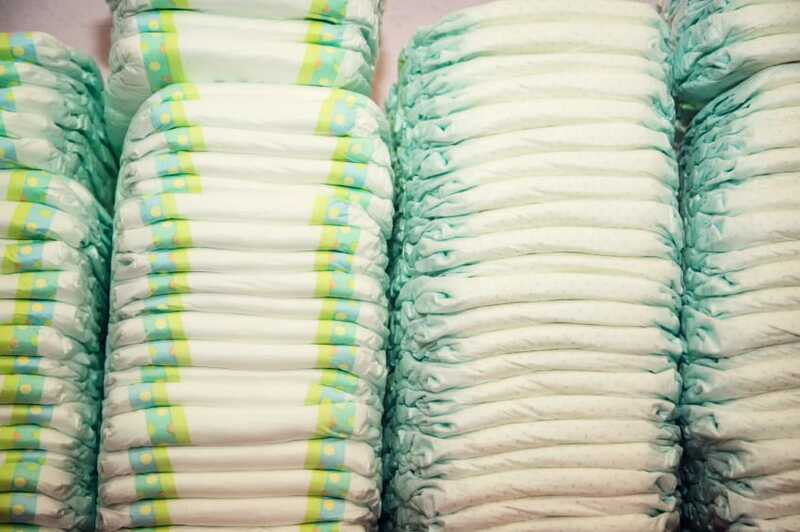 Did you know that the average newborn goes through 10 diapers a day! 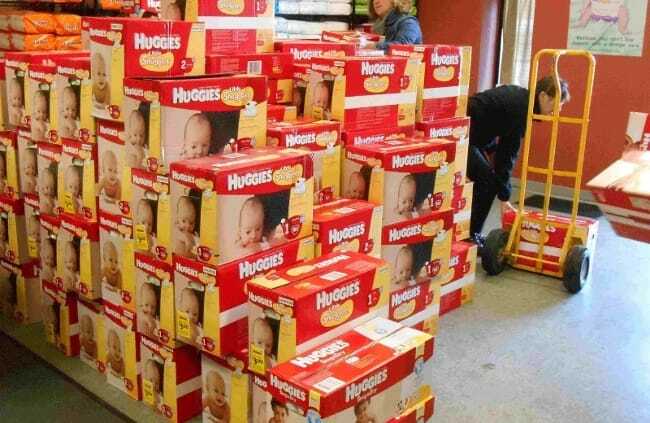 And that by the time they’ve hit their third birthday, you’ll have spent more than $2,100 buying at least 8,580 diapers! Crazy! That’s a huge expense on a family, so we’ve put together a resource to help you out…. 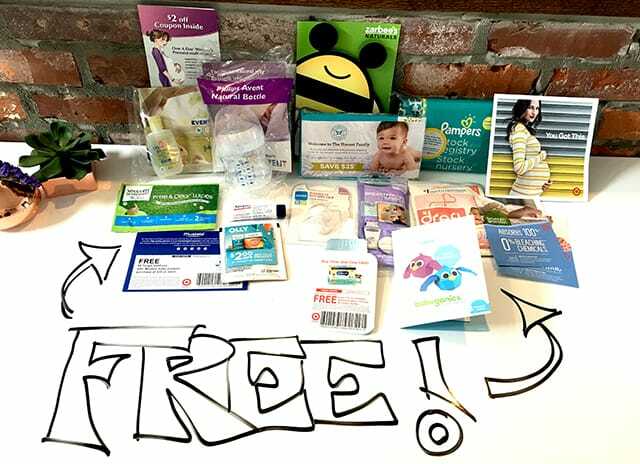 Believe it or not, there are a ton of companies that will send you free diapers just for trying out their brand. It’s not a long-term savings strategy, but you can definitely get enough samples to last you for a week or so. Every little bit helps! Honest Company – They will send you seven of their premium diapers and 10 baby wipes (you pay for shipping). Everyday Happy – They will send you a free trial box of their premium diapers and a package of soft, bamboo wipes. Little Huggies – Register here for a free sample pack of diapers and wipes. Grove Collaborative – You pay the shipping and they’ll send you a couple of trial diapers and wipes. Simply Right – It seems to vary, but they sent us five diapers. 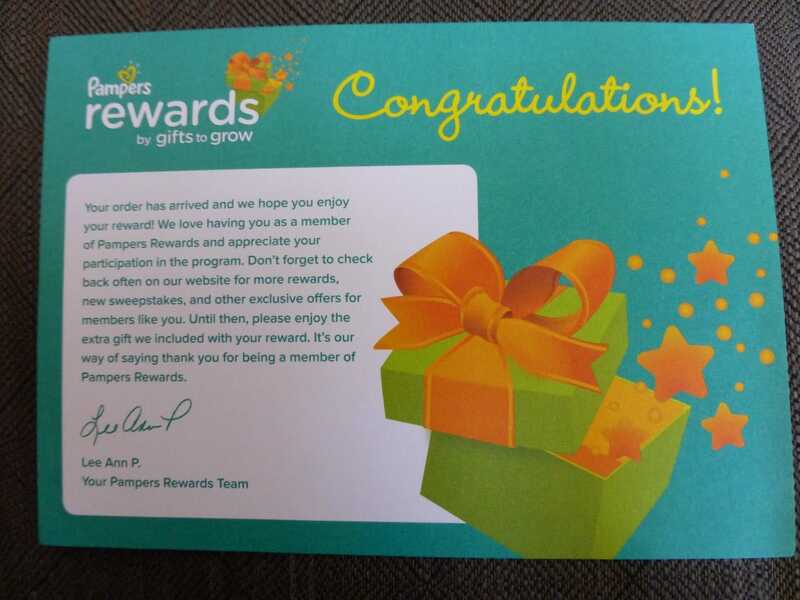 Join the Pampers Gifts to Grow program and they’ll send you free diapers as reward for your loyalty to the Pampers’ brand. Every time you buy a box of Pampers, look for the code inside the box and enter it into the website above. Those points can be saved up and later redeemed for diapers, baby food and toys. 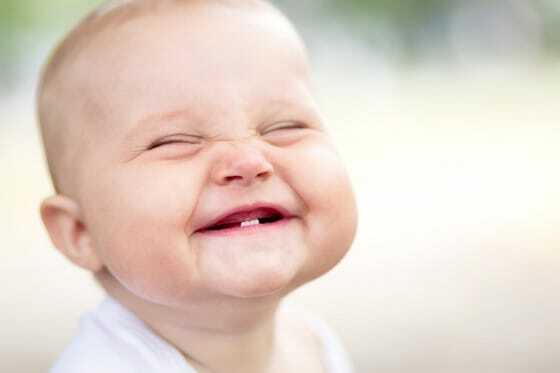 If things are really tough, check out the National Diaper Bank Network. The non-profit network is aimed at assisting low-income families and they’ve started local chapters all over the country. As you probably know, food stamps and WIC do not provide diapers, so this is a wonderful alternative to those who need assistance. Arguably one of the cheapest places to get diapers is at Amazon, so here’s a tip on how to get a free Amazon gift card: Join InboxDollars. They’ll give you Amazon gift cards for answering trivia questions and questions about your shopping habits. It’s not a ton of money, but most people are able to earn about $10 a month in free Amazon gift cards. 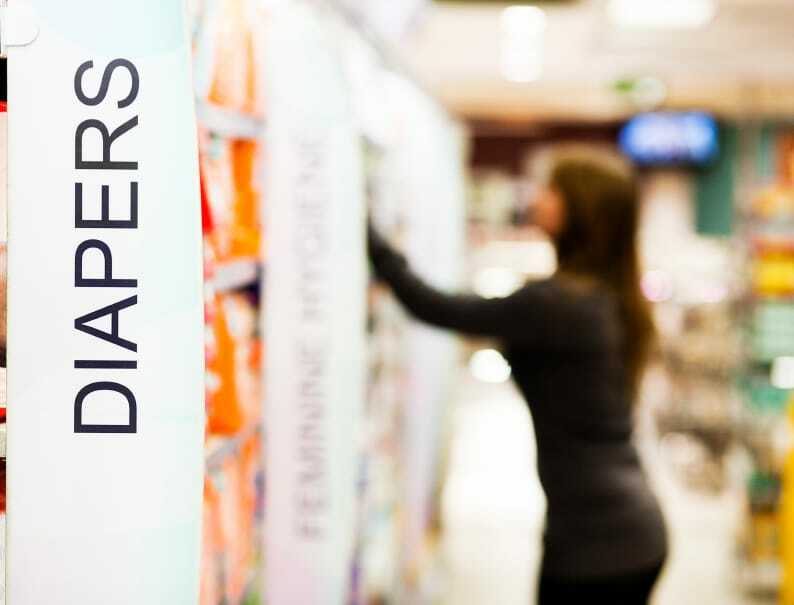 A lot of parents have found that using washable cloth diapers can be a great way to save on diapers. 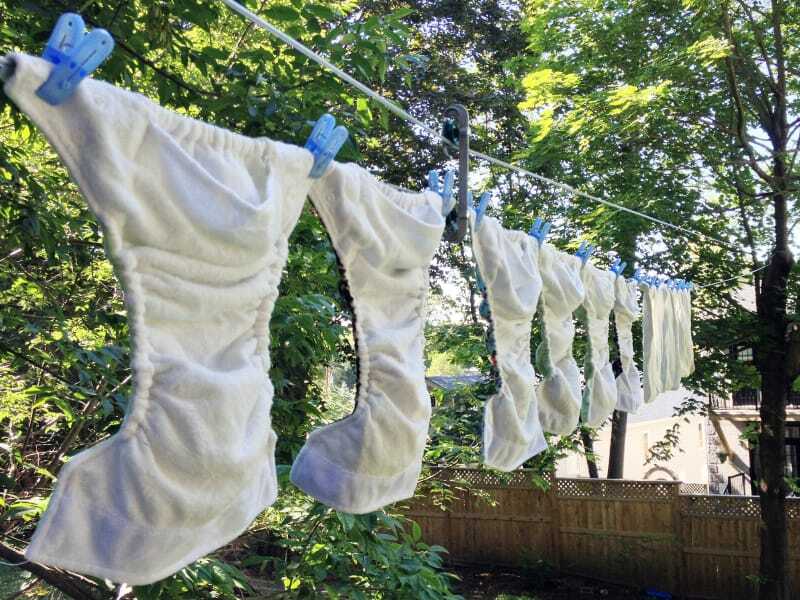 Financial blogger Courtney Baker recently did the math and found that a family with three kids could save over $2,500 by switching to cloth diapers! If you can convince other moms to start buying their diapers online, the folks over at Diapers.com will pay you! They have a pretty lucrative referral program where you can earn $5 in diaper credit for every mom you refer to the site. Here’s a link to their referral program. The best part about this one? You get way more than just diapers. To help support new and expecting moms, Target’s giving away an awesome gift bag when you set up a baby registry with the store. It includes more than $60 worth of coupons and samples! Plus, it’s totally free to sign up for the Target Baby Registry. 9. 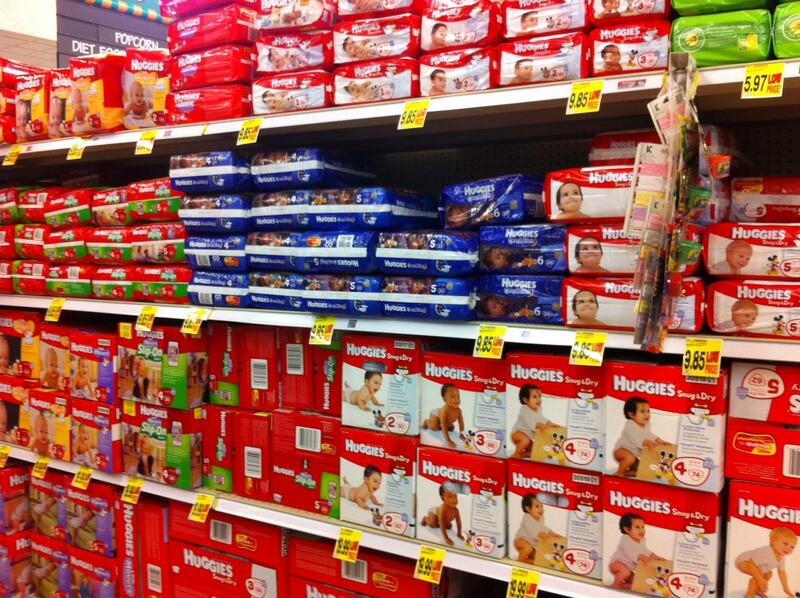 How to Get Free Diapers: Eliminate Them Altogether? A few months ago, one of our contributors shared her story of raising her son diaper-free. It’s a growing trend and it’s no wonder since the average family can save more than $2,100 going this route. Would you consider this?